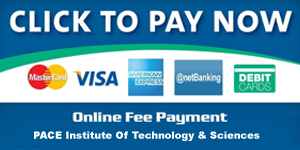 The Department of Information Technology was established in 2008-2009. 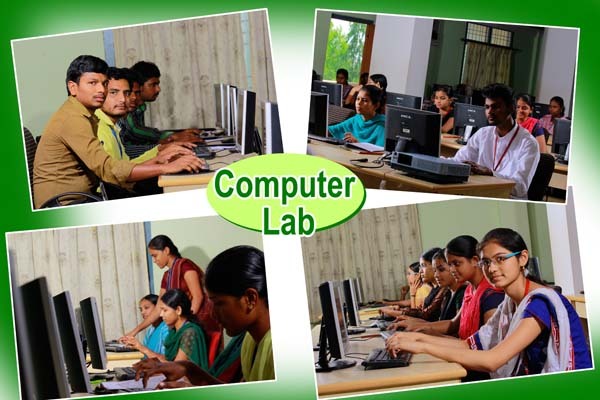 The Department offers a four year graduate program in Information Technology with an annual intake of 60 students. The Department aims to produce quality Software Engineers, with an attitude to adapt to ever changing IT needs of local, national and international arena, through teaching, interactions with industry. 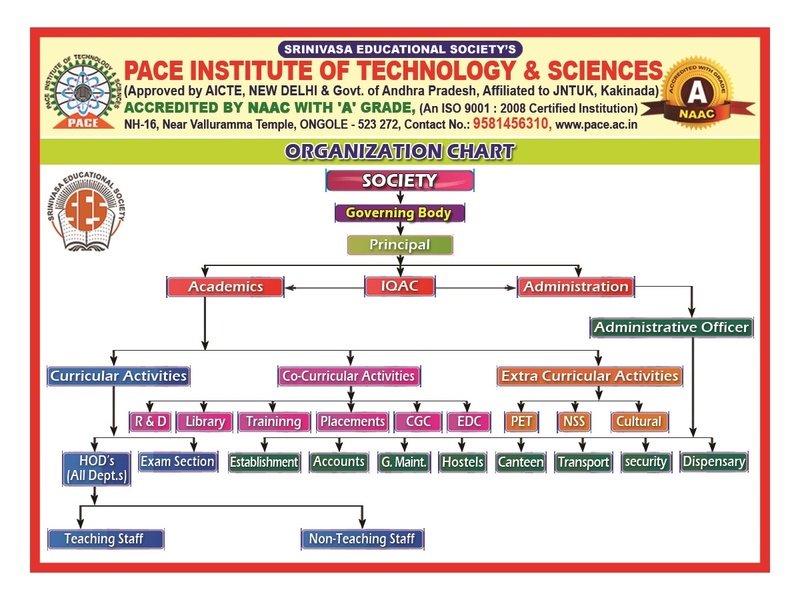 To provide a holistic learning environment for students and to create awareness in legal and ethical practices. To provide quality infrastructure through labs, other resources and to continuously upgrade to the latest technology requirements. 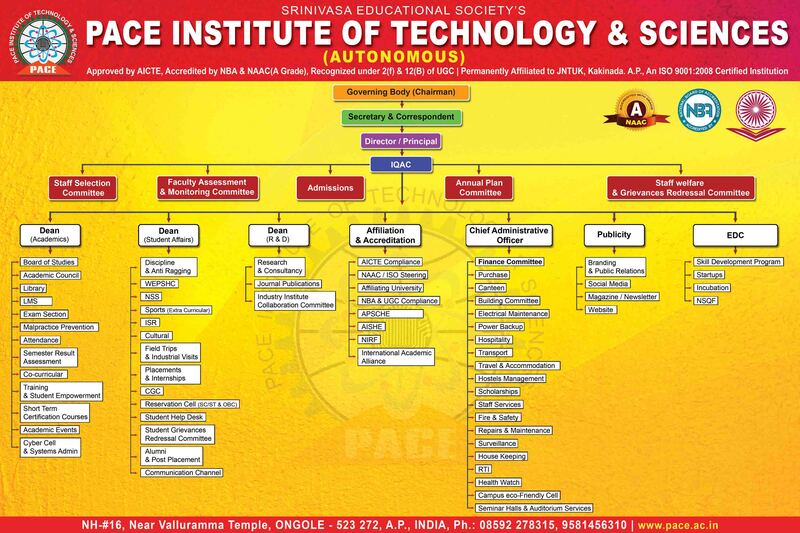 Succeed in Master/Research programmes to gain knowledge on emerging technologies in Information Technology,Computer Science. V.Venu selected for state level under 23 cricket selections. 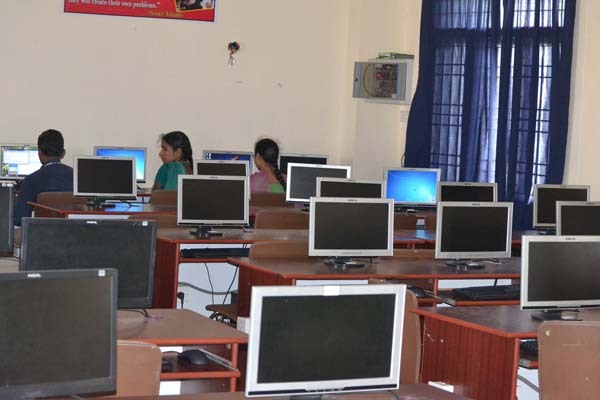 8 students were Qualified & Completed their NPTEL National Level Online Courses. 2 students have attended in Water Botix & High Altitude Ballooning workshops held at IIT Kharagpur on Sep 1st to 3rd. A.Seshagiri Rao awarded Ph.D Degree. A.Seshagiri Rao & X.Alphonse Inbaraj published the paper in International journal Circulation in Computer Science by CSL Press USA on “Modified Secure Data Duplication Computing in Cloud based Environment “. Moocs classes are conducting for II IT students on Java Programming by JNTUK, from 10:40am to 12:40pm on Every Wednesday and Friday.